Simon Colman was admitted as a solicitor in 1993 and worked for firms in Teignmouth and Newton Abbot before joining Hansell Drew & Co in 2005. He specialises in Police Station and Magistrates Court, and particularly Youth Court work. He is the Chairman of Teignbridge and South Hams Duty Solicitor Scheme and is heavily involved in local criminal justice reforms. 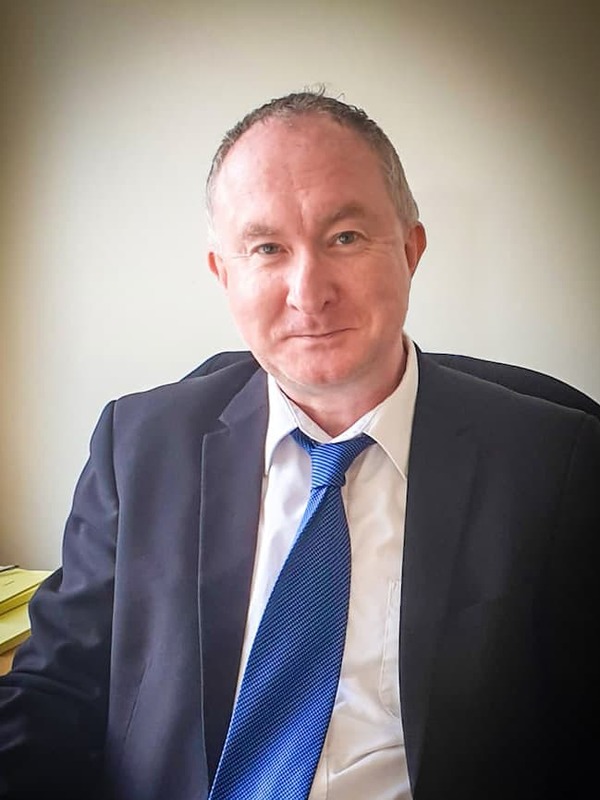 Simon frequently sees clients in our Newton Abbot Consulting Rooms (which can be booked by appointment) and was born and brought up in South Devon.